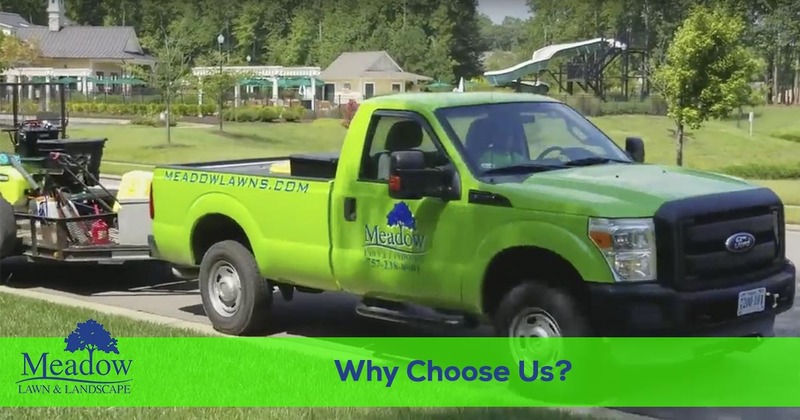 When you're looking for the right company to take care of your lawn and landscape in Suffolk, Newport News, Carrollton, Smithfield and the surrounding areas, Meadow Lawn & Landscape is the right choice. 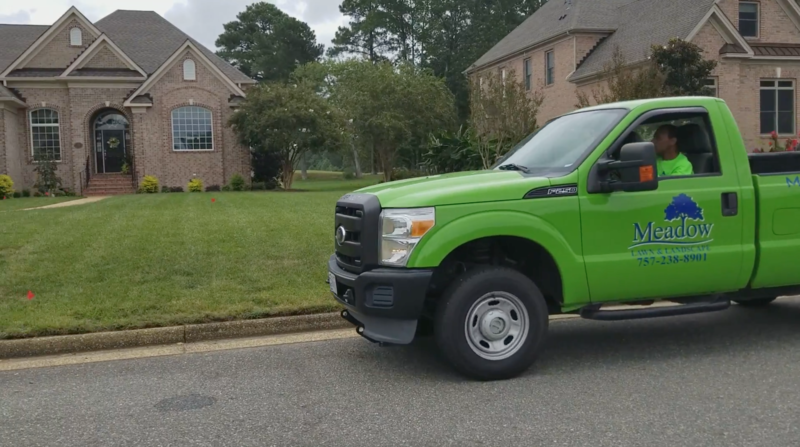 We are a team of trusted professionals that are reliable and committed to providing our customers with exceptional lawn service and have a reputation for being the industry leader in the area. You can have full confidence in the services we provide and our ability to serve you with fast professional service. “You must be absolutely delighted by our services!!! If for any reason, or no reason at all, you feel you’re not absolutely, positively 100% satisfied with our work, I WON’T BE HAPPY EITHER. That means I WILL NOT REST until we make it right. I will immediately send our team to fix the problem no questions asked… If it’s still not good enough we will pay a competitor of your choosing to fix it for you… That is how strongly I believe you will love what we do. 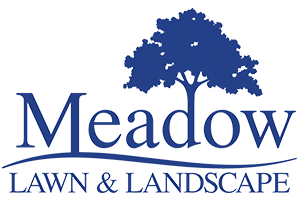 Let us prove it to you!” – Chris Brisson, Founder Meadow Lawn and Landscape. 10 Reasons Why You Should Choose Us Over the Other Guys! WE SHOW UP WHEN WE SAY… and provide you with prior email or voicemail notification. WE PROTECT YOUR PROPERTY… with our $2,000,000.00 insurance policy. WE CARE ABOUT THE DETAILS… and complete a service checklist on your property weekly and monthly. WE ARE LICENSED SPECIALISTS… our management and staff are certified professionals. We are a team of licensed professionals that know how to care for your lawn. With a decade of experience serving the community, we can keep your lawn and landscape looking great year-round. Let our team take care of the dirty work when it comes to caring for your yard. That way you can just enjoy your beautiful lawn.